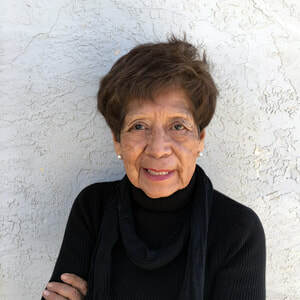 ​Mildred Alonzo Touchin comes from the Village of New Laguna. As a single mother, she raised six children, has 12 grandchildren and five great-grandchildren. She received an AA in Education from NMSU in 2010. She has worked as an Educational Assistant for thirty-five years. She has also worked as a bus driver for the same amount of years. She was a graduate of St. Catherine’s High School & enjoys the same atmosphere of spiritual Catholic learning here at St. Joseph School.